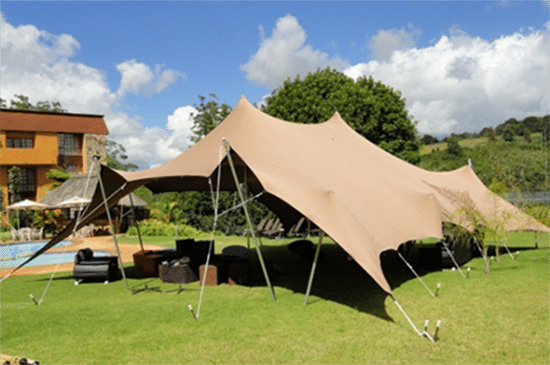 If you are looking cheap and affordable stretch tents to buy in Durban or all over the Kwazulu Natal (KZN) do not hesitate, stretch tent has pioneered the stretch tents manufacturing industry. 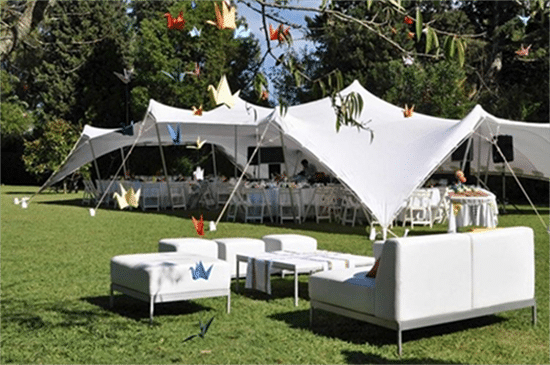 We are the leading stretch tents manufacturer in Durban and surrounding areas. What separates us from the rest has made us the best in this industry, because we manufacture from high-quality materials and we provide custom design for our clients to value their money. Our unique design and workmanship say a lot about our relentless dedication to producing sounding products. Choosing a stretch tent from Stretch Tents Durban means choosing high-quality fabrics over cheap synthetic materials. These highly-durable and waterproof tents can withstand many adverse weather conditions and high-wind speeds, especially as climate change continues to alter our weather patterns globally from extreme heat to harsher wet weather patterns. 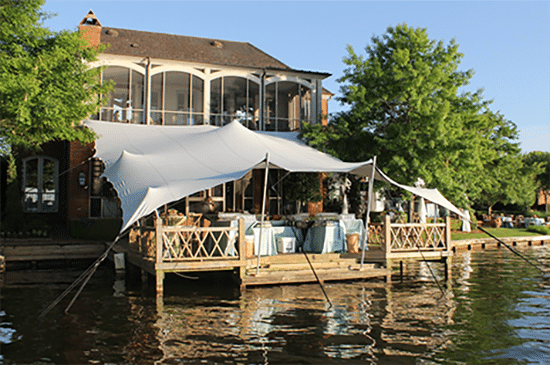 Stretch tents can not only provide your event/s with the perfect outdoor shelter or cover from the summer rainfall but we have identified a few ways you can maximize its use! Braais – South Africans are world famous for globalising the word ‘braai’ and we know that there won’t be a day that passes where the air isn’t smokey with that ‘shisa nyama’ flavour filtering through the air. We are known to host braais at our homes, at the beach or even pulling over on the side of our road as we road trip across the country…putting up a stretch tent in your open garden spaces, at the local spot on the beach or at an open field couldn’t be easier. Find the perfect spot to pitch your tent and then enjoy the moments under these versatile tents. Weddings – It’s not just braai season but also peak wedding season in our beautiful city of Durban. With everywhere between the North and South Coast providing picturesque settings – you can pretty much pitch your tent anywhere (with permission, of course!). 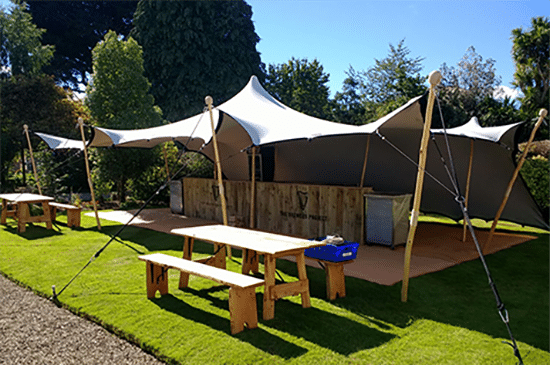 Choose the perfect setting at a beach, an outdoor venue or golf course to erect a customisable stretch tent and enjoy a spectacular big day in the outdoors!